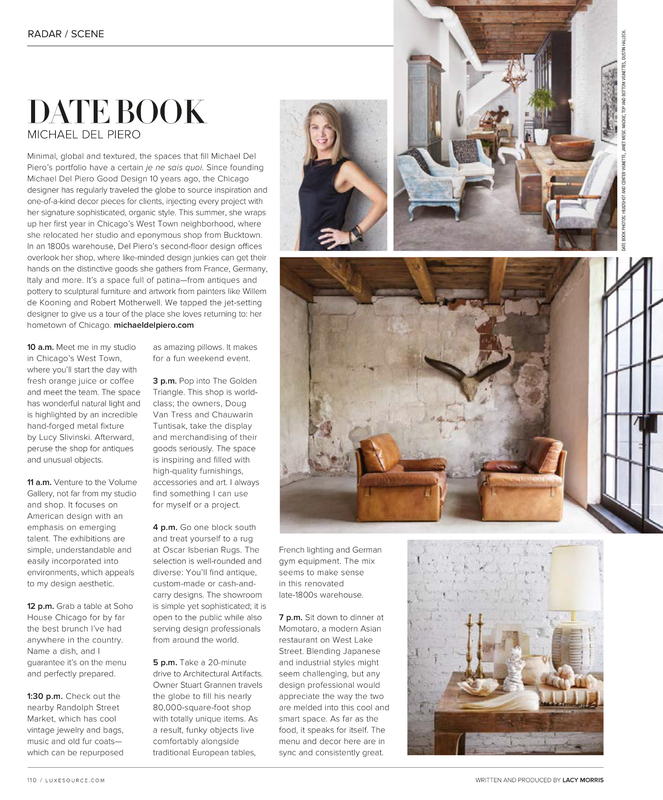 “…treat yourself to a rug at Oscar Isberian Rugs. 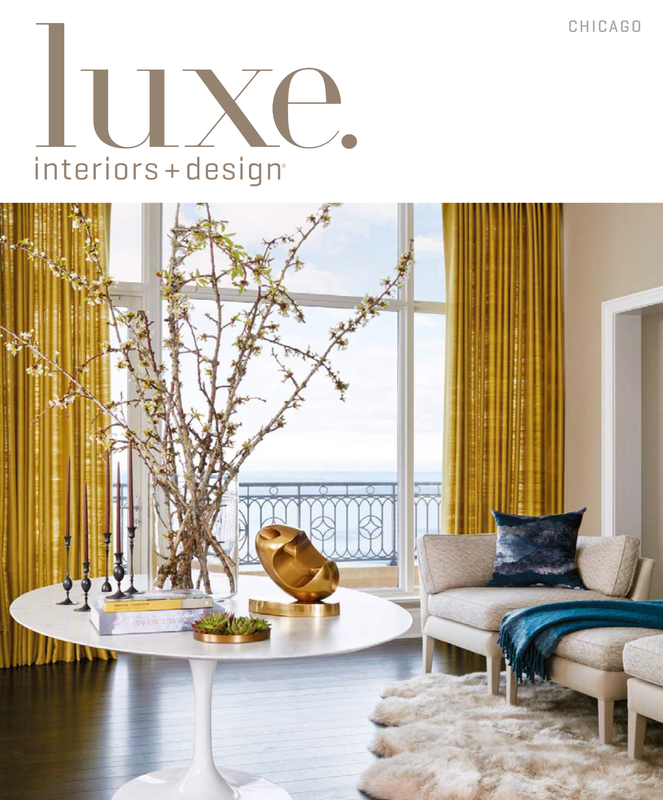 The selection is well-rounded and diverse…” Kind words by renowned interior designer Michael Del Piero in the July/August issue of Luxe Interiors. Be sure to check out the whole feature as she takes you on a tour of her office’s neighborhood!